As Specialists in Professional and Commercial Radio Devices, our team of highly Qualified and Experienced Engineers can offer unrivalled Service for all of your Two-Way Radio Communications requirements. Dee Communications can service or repair most types of radio communication equipment in-house, carried out to industry standards using genuine parts. 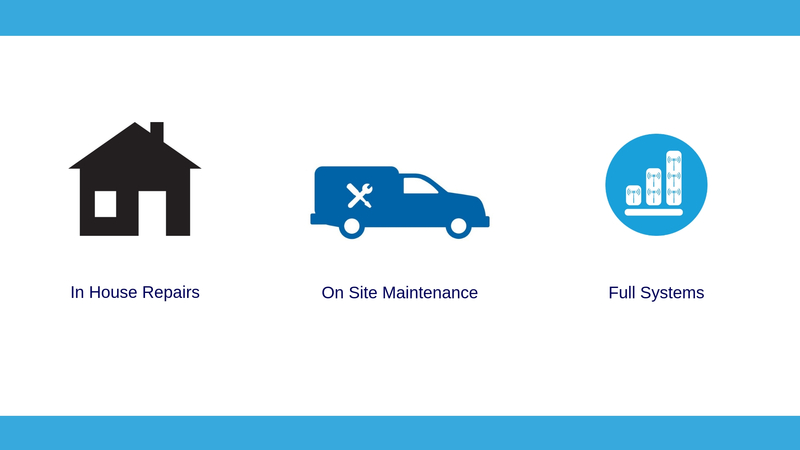 Whether your equipment was supplied by Dee Communications or by a third party, we can offer a full service or maintenance package.